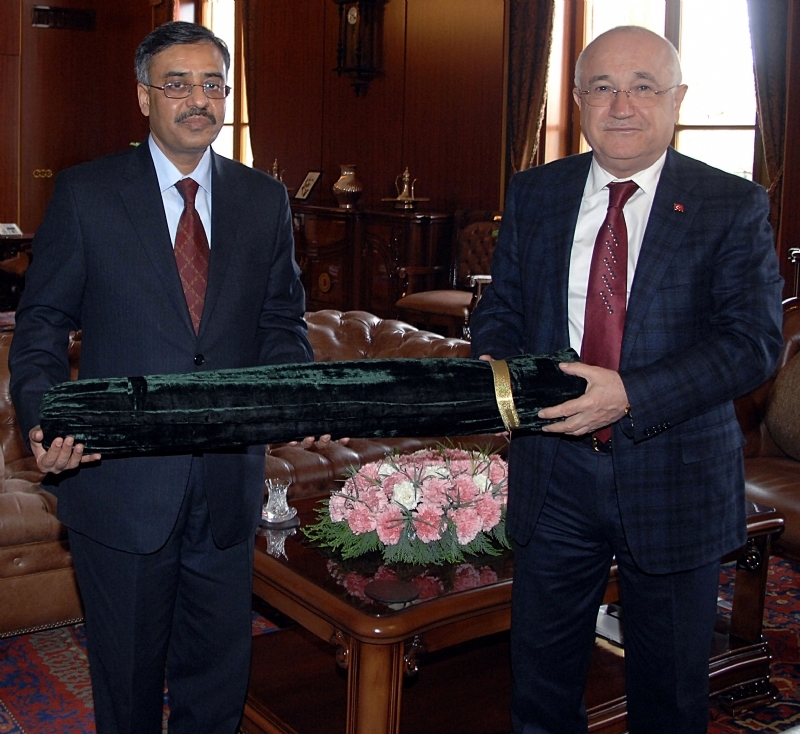 ANKARA, 13 March 2015: The newly-appointed Ambassador of Pakistan to Turkey, Mr. Sohail Mahmood, presented his credentials to the President of the Republic of Turkey, H.E. Mr. Recep Tayyip Erdoğan, in an elegant ceremony held at the Presidential Palace in Ankara today. 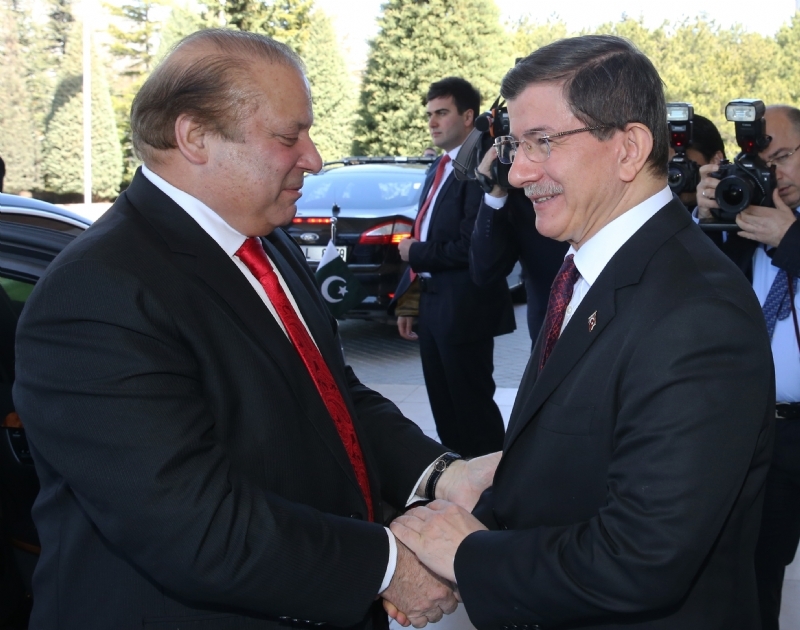 Ambassador Sohail Mahmood conveyed special greetings of President Mamnoon Hussain and Prime Minister Muhammad Nawaz Sharif to President Erdoğan. 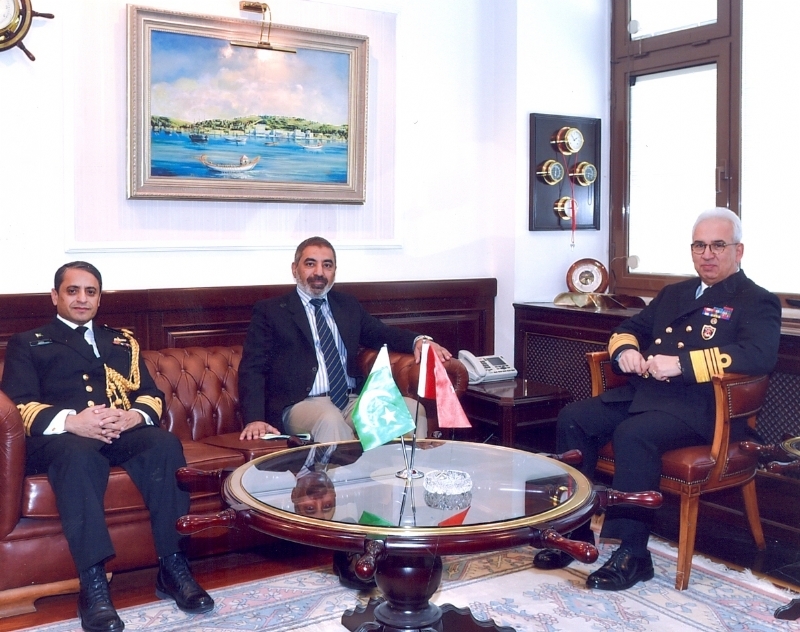 He noted that the people and leadership of Pakistan had deep love and regard for the brotherly Turkish nation and added that it was an honour to be Pakistan’s Ambassador to Turkey. 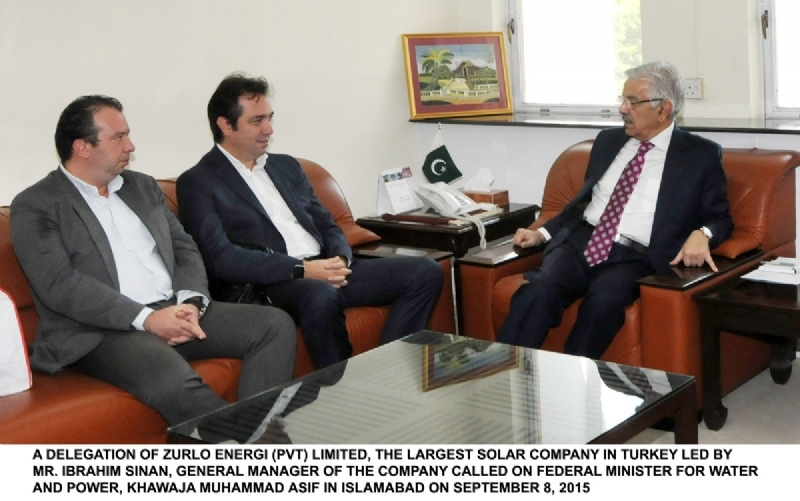 Ambassador Sohail Mahmood stated the relations between Pakistan and Turkey were rooted deep in history and cultural affinities and the growing partnership between the two countries was a source of strength for both sides. 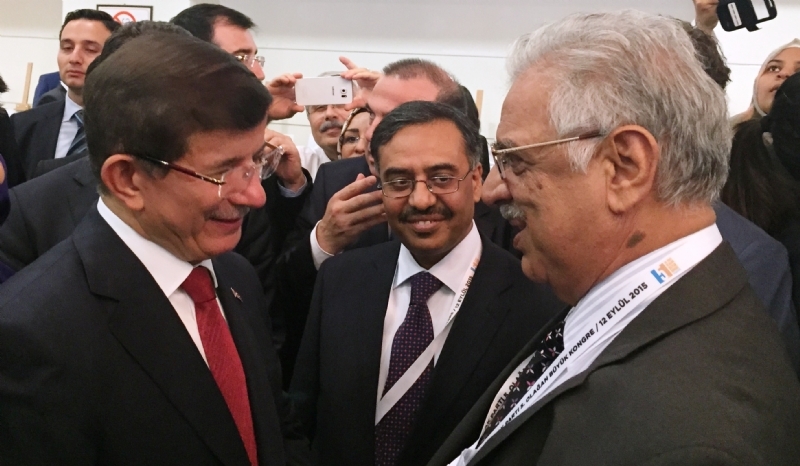 He reaffirmed his resolve to work closely with Turkey to transform the close brotherly relationship into a strong trade and economic partnership. In this regard, the decision by the two sides to at the recent High Level Strategic Cooperation Council meeting to commence Free Trade Agreement (FTA) negotiations was of crucial significance and fast track completion of this process would help realization of this goal. 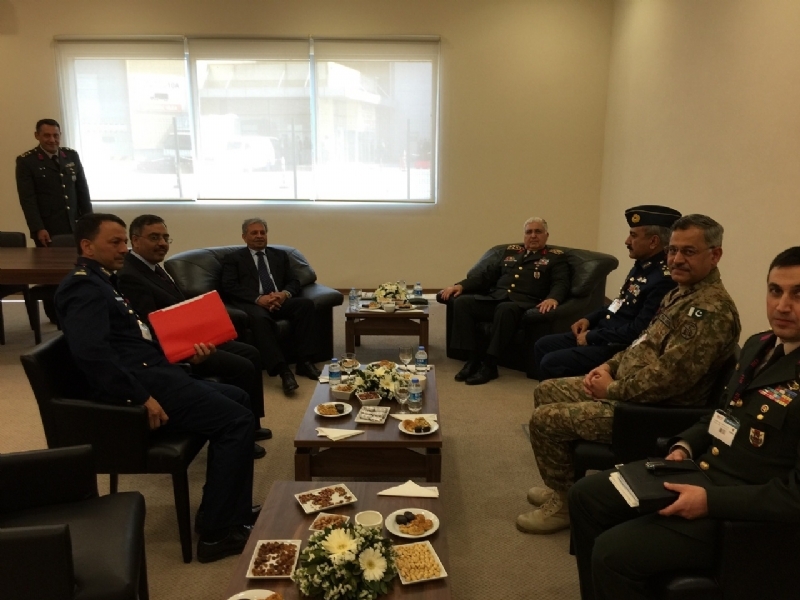 He also expressed the commitment to reinforce efforts for further deepening bilateral cooperation across a broad range of fields – including defence, energy, infrastructure, culture and people-to-people exchanges. 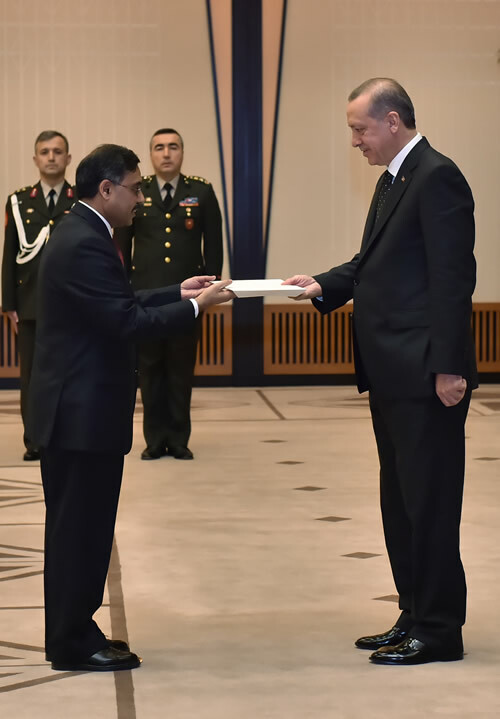 Accepting the credentials, President Erdogan warmly welcomed Ambassador Sohail Mahmood and extended best wishes and support in the discharge of his duties as the Ambassador of Pakistan. The President asked the Ambassador to convey his warm greetings and good wishes to the President and Prime Minister of Pakistan. President Erdogan especially underscored the importance of further strengthening the trade and economic ties between the two countries, commensurate with their excellent political relations and the vast potential of the two nations. 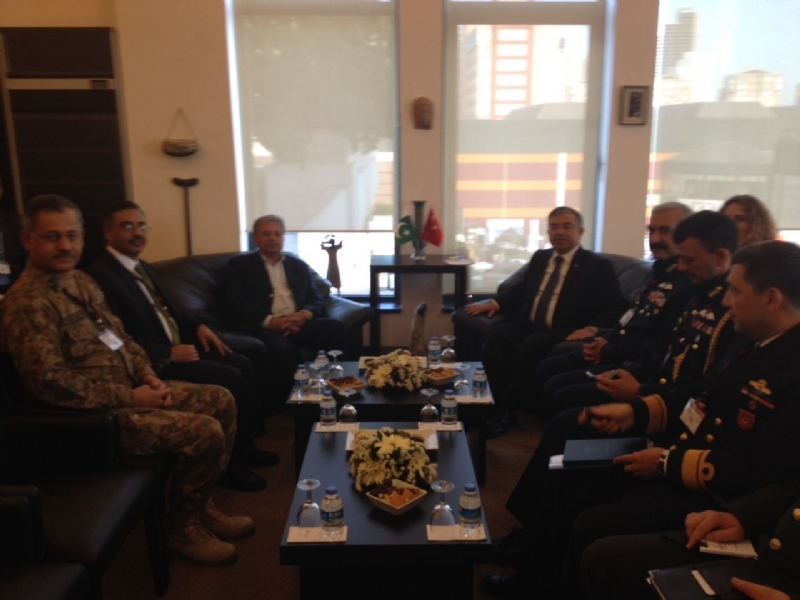 Earlier, Ambassador Sohail Mahmood along with officers of Pakistan Embassy visited the Mausoleum of Mustafa Kemal Ataturk to pay homage to Turkey’s first president and the great leader of its war of independence. As part of the official ceremony, he laid a floral wreath on tomb. A career diplomat, Mr. Sohail Mahmood joined the Foreign Service of Pakistan in 1985. 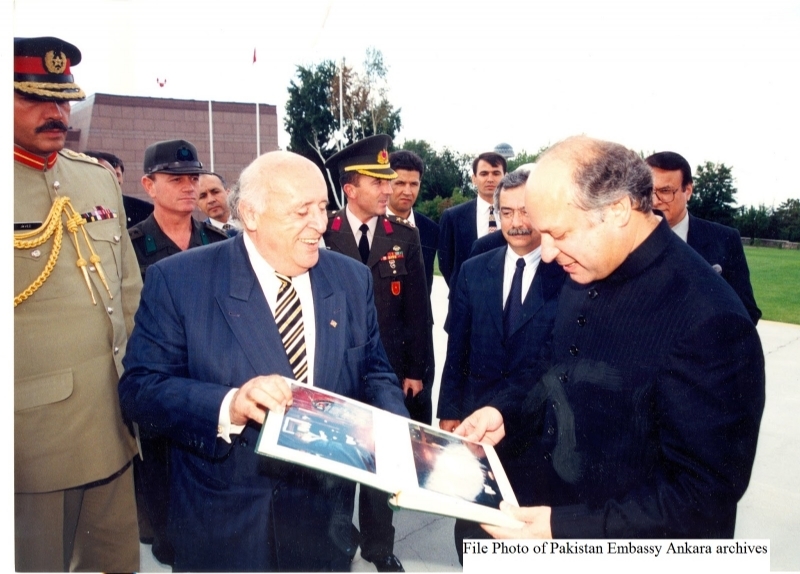 His first posting abroad was in Pakistan Embassy Ankara where he served during 1991-1994. 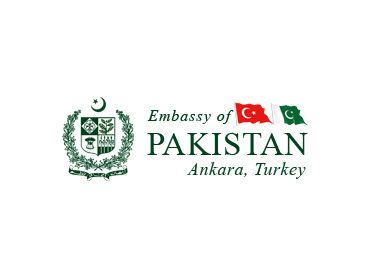 He has wide experience in the diplomatic service having served in various Pakistan missions abroad including Washington, New York, and Ankara. 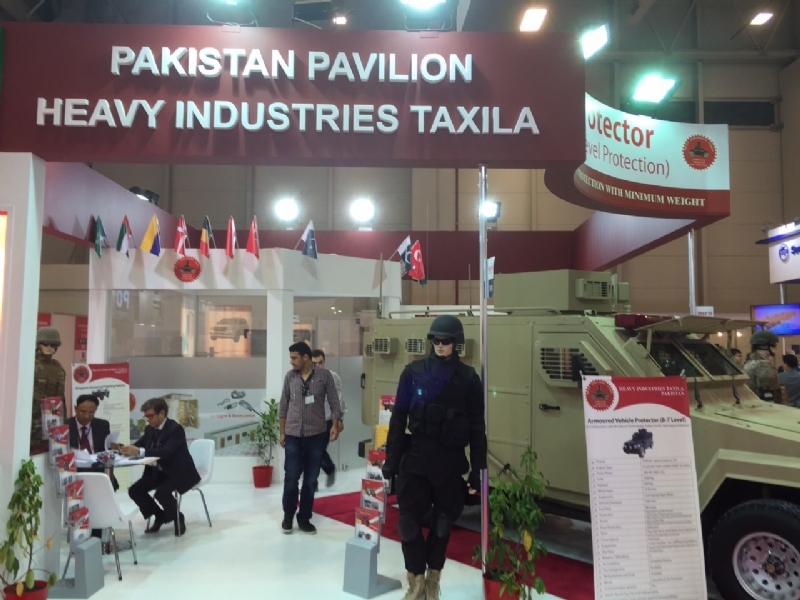 Mr. Sohail Mahmood served as the Ambassador of Pakistan to Thailand from 2009-2013. 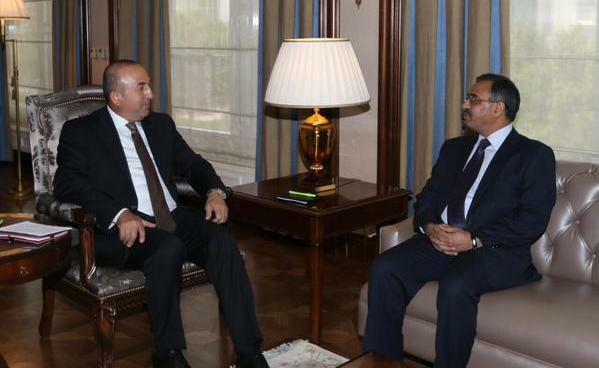 Before assuming his duties at Ankara, Mr. Sohail Mahmood was Additional Secretary in the Ministry of Foreign Affairs, Islamabad.